Meet the Slinkman family! They are the proud owners and operators of Westminster Security Company and Alarm Company of Maryland. Pictured from left to right: Christina, Angel, Brad, and Nelson. We sell Security, NOT Contracts!! We stand behind everything we do and strive to provide our customers with the highest quality service and the most advanced products in the industry. We are licensed and bonded to conduct business in the state of Maryland. 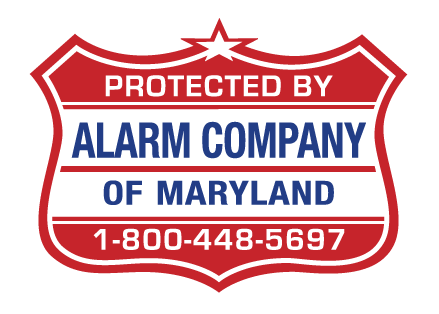 In addition, we are proud members of Maryland Burglar and Fire Alarm Association and the National Burglar and Fire Alarm Association. Trust & Honesty - We develop trust through honesty. Customer Service - We provide unparalleled service & support to achieve total customer satisfaction. Teamwork - Our commitment to teamwork is expressed through integrity, open communications and respect. Quality - We always serve to meet or exceed the quality of service to our customers. Innovation - We innovate to meet unique requirements with custom applications. Industry Leader - We maintain industry leadership through continued assessment of new products in the security field.